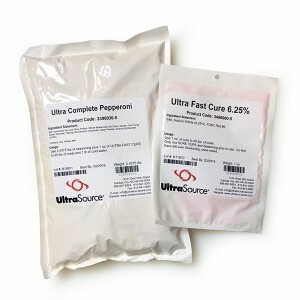 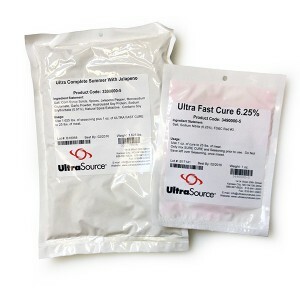 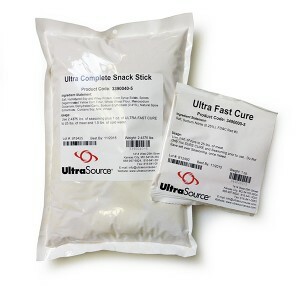 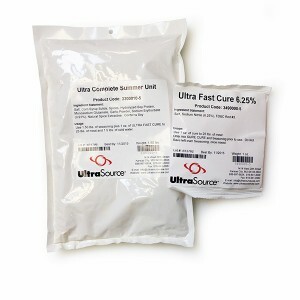 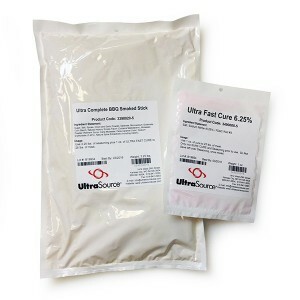 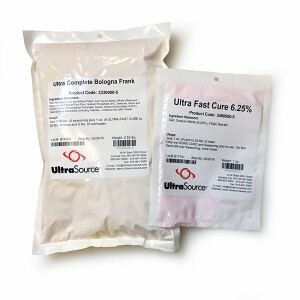 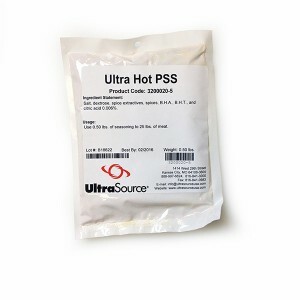 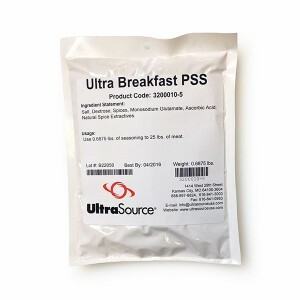 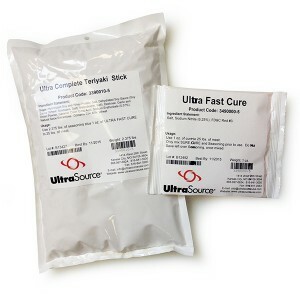 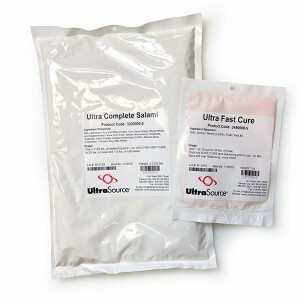 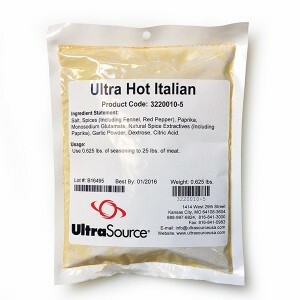 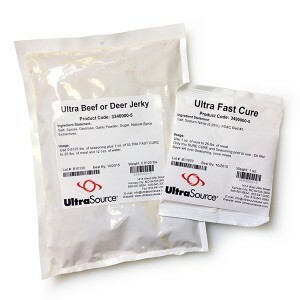 UltraSource supplies a wide selection of bulk, commercial poultry, fish, meat and sausage seasonings, additives, cures, and marinades. 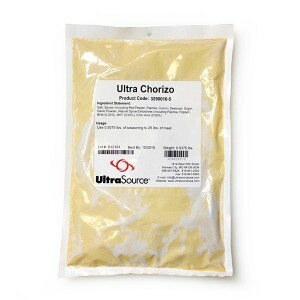 Offerings available for puchase online include: jalapeno flakes; hickory smoke powder; MSG, citric acid, salt, sodium erythorbate, bacon enhancer, and soy blend additives; pork loin and roast beef pumps; roast rub; maple bacon, ham, corned beef and pastrami cures; barbecue, honey mustard, lemon pepper, sundried tomato basil, and teriyaki marinades; bratwurst, summer sausage, peperoni, salami, cajun, italian, hot pork sausage, pork patty, sage pork sausage, tex mex stick, sweet italian sausage, chorizo, bologna, frank, beef and deer jerky seasonings, and more. 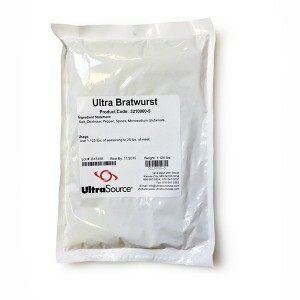 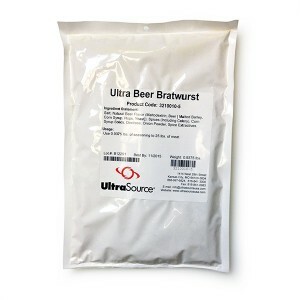 Whether you are making Polish, German or custom sausages, consider UltraSource for your sausage seasonings, casings and stuffing equipment.